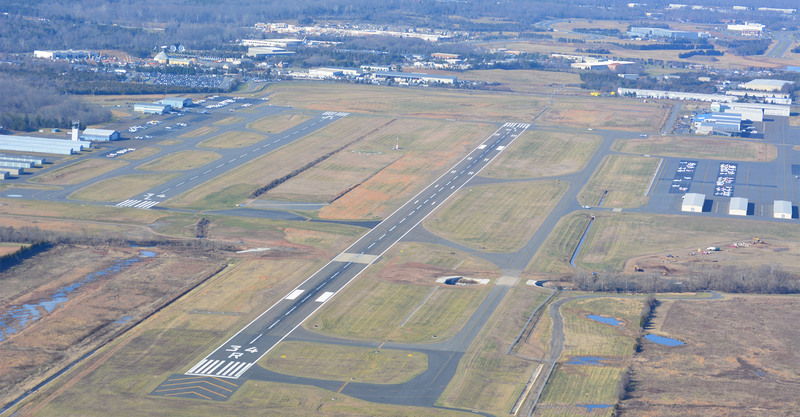 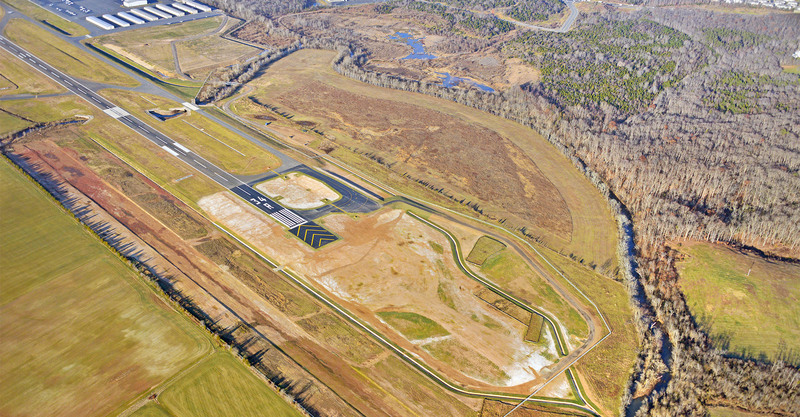 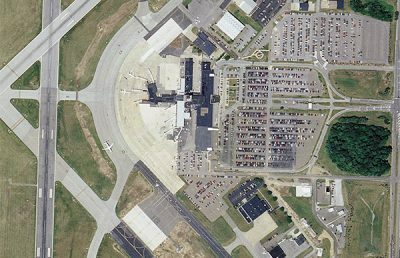 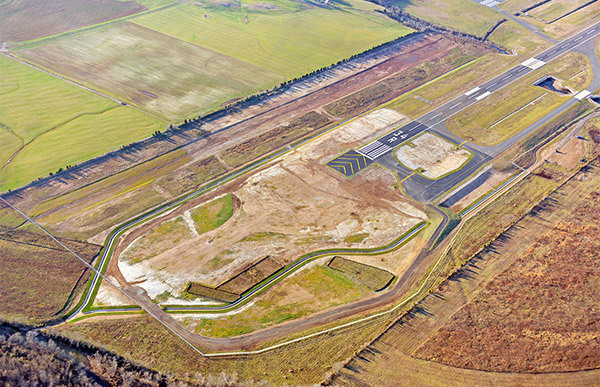 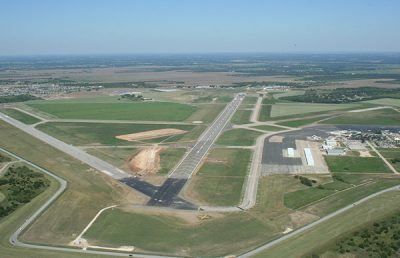 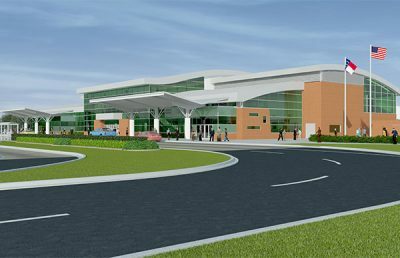 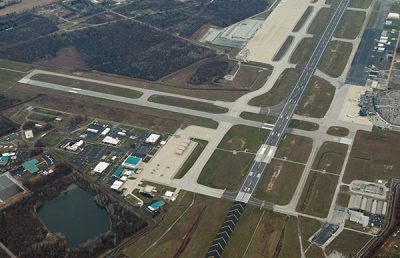 RS&H was selected as the prime consultant by the City of Manassas to provide design, permitting, and construction management services for the 500-foot Runway 34R Extension project, which enhanced the capacity and safety of the Manassas Regional Airport in Virginia. 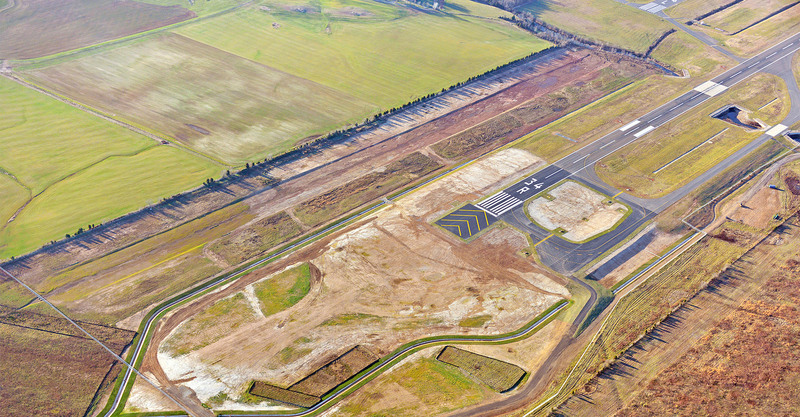 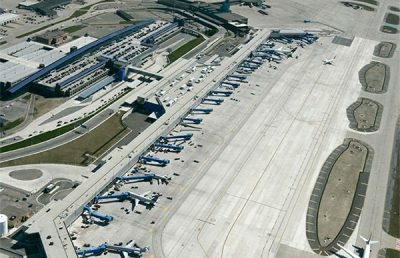 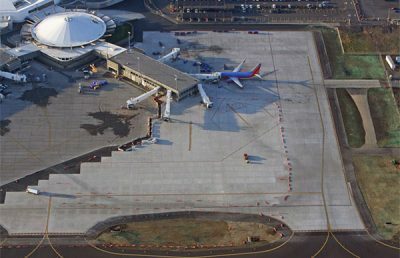 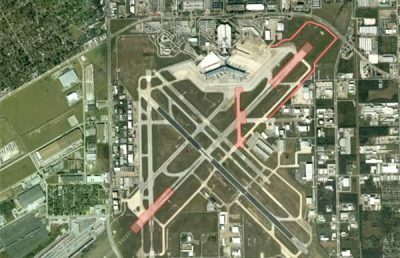 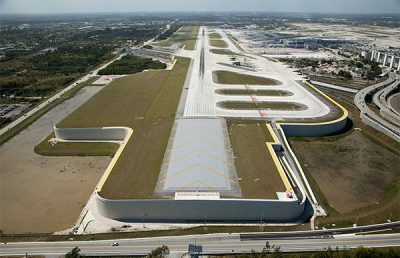 As part of this award-winning project, the runway and taxiway extensions, and the localizer replacement encountered significant environmental challenges. Our team provided regulatory permitting and drainage services to ensure that all rules and regulations were met with the new airfield drainage improvements and addition of embankment to the project area. 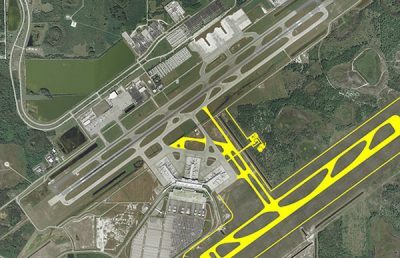 This project included significant coordination with the FAA, state, and other regulatory permitting agencies. 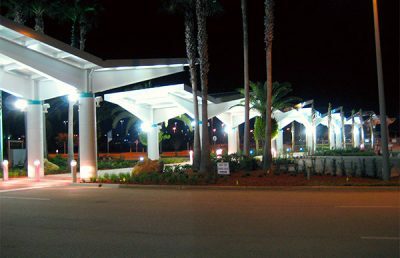 On a number of occasions, multiple RS&H Resident Inspectors were required due to the magnitude of work or daytime and nighttime work occurring within the same 24-hour period. 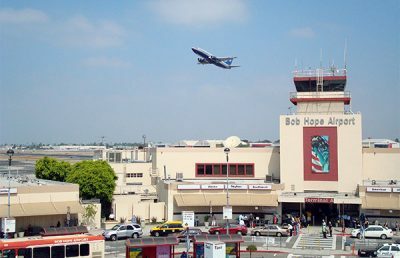 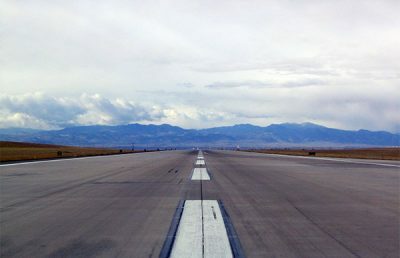 Complex phasing was implemented to minimize impacts to the airport, yet maintain the overall safety of the active airfield. 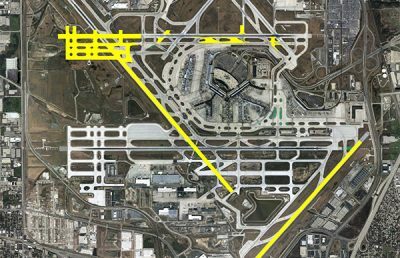 With the majority of work occurring within the runway and taxiway safety areas, significant coordination was required with Airport Operations in issuing NOTAMs, relocating thresholds, and coordinating night work to minimize impacts to operations.